Choosing and financing ITSO smart ETMs gives operators an additional range of challenges. Yorcard has created the Robusta Service to help Liberica customers become ITSO smart. Yorcard has agreed a contract with Ticketer to provide ETMs to operators. A major benefit of Ticketer ETMs is that they do not require depot infrastructure. If you choose the Robusta Service you will be entitled to both the 8% smart ticketing and 2% AVL BSOG uplifts. Yorcard has tested the ETMs and will test all software updates during the finance period to ensure full compatibility before updates are released to your ETMs, which means that you will not suffer the commonly experienced problem of ETM manufacturers fixing one problem and creating others. 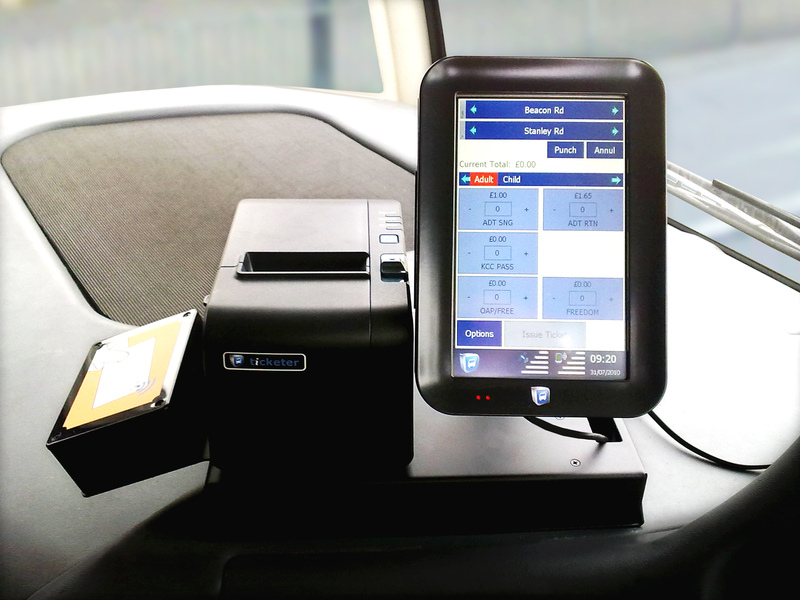 The ETMs will meet all your smart and paper ticketing requirements. Ticketer accredited staff will fit the ETMs, which will be delivered ready for service. Ticketer staff will also assist with your go-live activities. 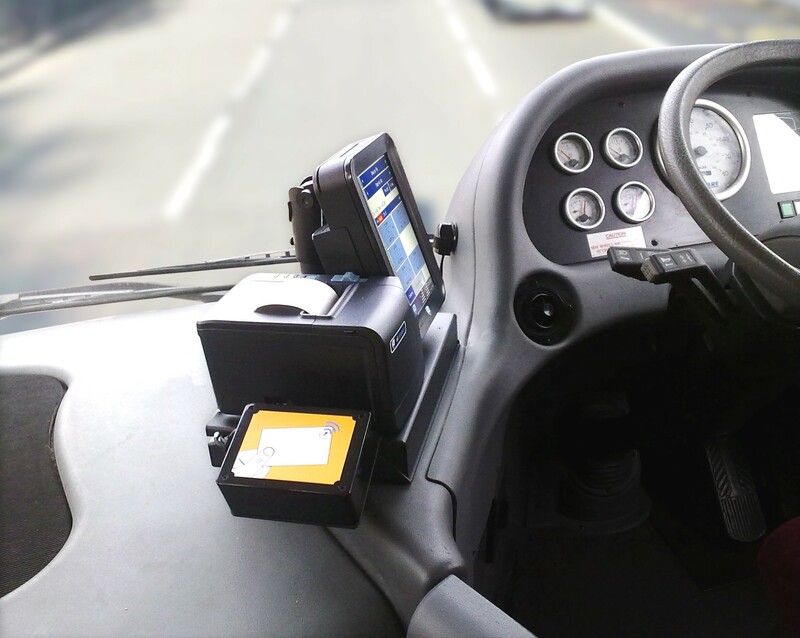 Although the ETMs are intuitive to use Yorcard can provide you and your drivers with training. Like your online bank account the Ticketer back office is available over the internet and easy to use. For an upfront payment you can purchase the ETMs and the first year of service through the Robusta Purchase Service. By covering the upfront costs you benefit from ownership of the ETMs from the outset. A low annual maintenance fee covers all back office and communications charges. If you do not want to make the financial commitment to purchase new equipment ETMs are available to rent for a period of five years from Yorcard through the Robusta Rental Service. Rental is available for a small monthly fee and at the end of the term you can just hand back the ETMs or continue to rent the ETMs at a reduced rate. If you need to reduce your fleet size as a result of losing a tendered services you will be able to terminate the agreement on 60 days notice and hand back any ETMs not required for ongoing operation. A hybrid of the purchase and rental services Yorcard's popular Robusta Finance Service came about as a result of operator feedback. Yorcard will provide finance over five years to make the latest ITSO smart ETM solution more affordable using a monthly payment solution. No upfront deposit is required and there is no balloon payment at the end of the five years when ownership of the ETM will be transferred to you. Like the Robusta Rental Service if you cease to operate a tendered service you can terminate the contract. At the end the agreement you keep the ETM but will need to make arrangements for access to the back office and supply of mobile data. All of the Robusta Service payment options include industry leading Service Level Agreements. Any changes to services are easy to administer through the back office and there are no additional charges to implement changes to ticket products.